There’s something especially satisfying about finding an independent, locally-owned restaurant that provides high-quality food that can’t be replicated across town or across the country. Merle’s restaurant is just that kind of a place. 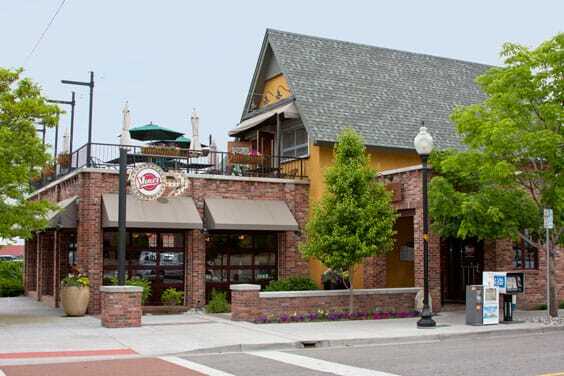 Housed in an historic building in Downtown Littleton, it is a great spot for people to come together – whether it’s a gathering of friends on the patio, ladies meeting for lunch, or families sharing a relaxed dinner. The menu at Merle’s changes seasonally and features a large selection of burgers made with beef ground on site. Other from-scratch specialties include house-made chips, and specialty drinks like the cucumber Margarita and Merle’s own special blend of Sangria. In the 1930s, Merle’s was a gas station, and seating in the bar now features comfortable, roomy booths in what used to be the service garage. When the weather is nice, the garage doors (now protected with large screens) are open to a pleasant view of downtown Littleton’s quaint surroundings. Dining on the upstairs patio provides a festive place for dining during warm weather and serves as an ideal location for private parties. When temperatures are cooler, indoor areas also provide space for rehearsal dinners and holiday parties. Service during my visit was quick, efficient, and attentive – one of the members of my party made several special requests and all were graciously accommodated. I especially enjoyed my order of yam chips and guac, which were the perfect blend of creamy and crunchy and had a nice balance of flavor. They were so delicious, in fact, that I had a hard time sharing them and some of my entrée— the lovely Crispy Chicken Panini – came home with me and I had to pass on dessert. Next time, and there will be a next time, I’ll save room for some cobbler or croissant bread pudding. Merle’s in Littleton is open weekdays at 11 a.m. and on weekends at 8 a.m. Saturday and Sunday mornings, diners can enjoy a southern-style breakfast. 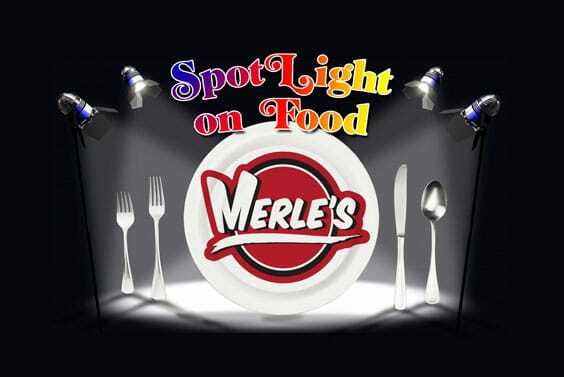 Merle’s is located at 2609 West Main Street in Littleton. For more information, visit www.merlesoflittleton.com. Hours: Open weekdays at 11 a.m. for lunch and dinner, weekends at 8 a.m. for breakfast, lunch and dinner. Price: Entrees range from $9 - $18. Other details: Kids are welcome, private parties can be arranged for on request. 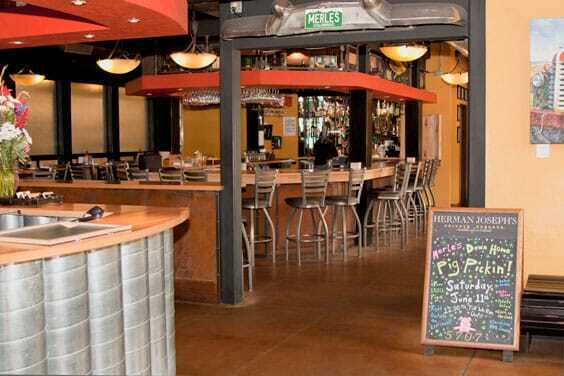 place to meet friends for drinks or take the family to dinner.